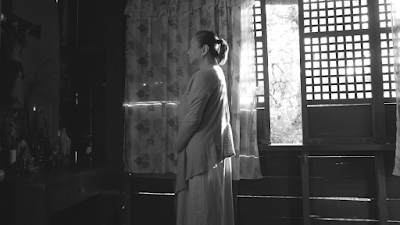 After continuing to receive glowing reviews from international critics, “Ang Babaeng Humayo” (“The Woman Who Left”), multi-awarded director Lav Diaz’s 2016 groundbreaking masterpiece and Charo Santos’ comeback film, makes its much-awaited debut on Cinema One’s “Blockbuster Sundays” this Sunday (June 11) at 8PM. Produced by Cinema One Originals and Sine Olivia Pilipinas, “Ang Babaeng Humayo” is the first Filipino film to win the Golden Lion, the top prize at the prestigious Venice Film Festival, the oldest film fest in the world. It tells the story of Horacia (Charo), a woman seeking revenge after being imprisoned for decades for a crime she did not commit. The film’s cast also includes John Lloyd Cruz, Michael de Mesa, Nonie Buencamino, Shamaine Buencamino, Jean Judith Javier, Kakai Bautista, Mae Paner and Lao Rodriguez. After its debut in 2016, the film and its lead star have been praised by critics from all over the world and even gained nominations at this year’s Asian Film Awards. Scout Tafoya of RogerEbert.com, the world’s preeminent destination for movie criticism, praised Diaz’s control in a movie tackling a variety of issues such as prison life, regional crime, transgender identity, corruption, family, religion, poverty, and murder. “[When] A film this busy can find such focus in its closing moments says that whatever Diaz's methods of inspiration and creation, he knows exactly what he's doing,” wrote Tafoya. Charo, ABS-CBN’s chief content officer, who returned to acting in the triumphant epic, was also praised for her powerful performance. Joshua Brunsting of Criterion Cast enthused, “Santos is absolutely brilliant here, taking the film’s great narrative weight upon her shoulders and crafting a human and humane performance.” Moreover, The New York Times review also said that Horacia is “played with exquisite understatement” by Santos. 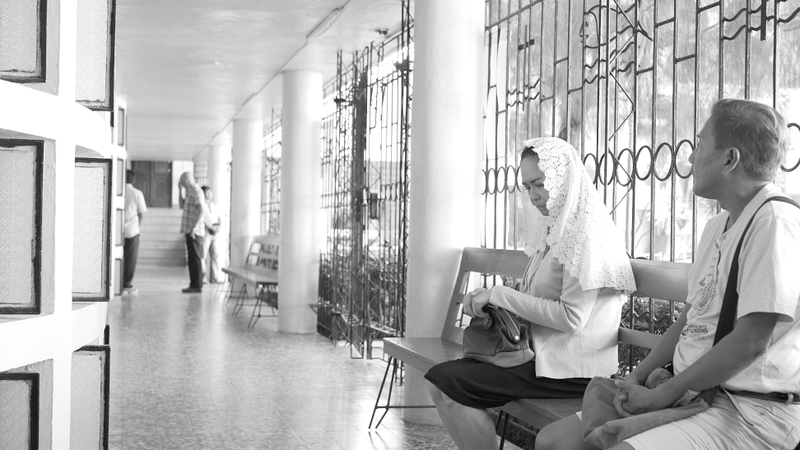 Charo was recently hailed as Best Actress in the recent Gawad Tanglaw and Gawad Pasado awards for her performance in “Ang Babaeng Humayo.” The Dublin Film Critics Circle Award, on the other hand, recognized Lav as Best Director in the 2017 Dublin International Film Festival for his masterpiece. Catch “Ang Babaeng Humayo” on Cinema One this Sunday (June 11) at 8pm. Cinema One is available on Skycable Channel 56, Destiny Cable Analog 37, and Digital 57. Like Cinema One on Facebook at Catch the premiere of the action-comedy film on Cinema One’s Blockbuster Sunday at 8PM. Cinema One is available on Skycable Channel 56, Destiny Cable Analog 37, and Digital 57. Like Cinema One on Facebook atfacebook.com/Cinema1channel to view full schedule.